The emerging field of the learning sciences one that is interdisciplinary, drawing on multiple theoretical perspectives and research paradigms so as to build understandings of the nature and conditions of learning, cognition, and development. 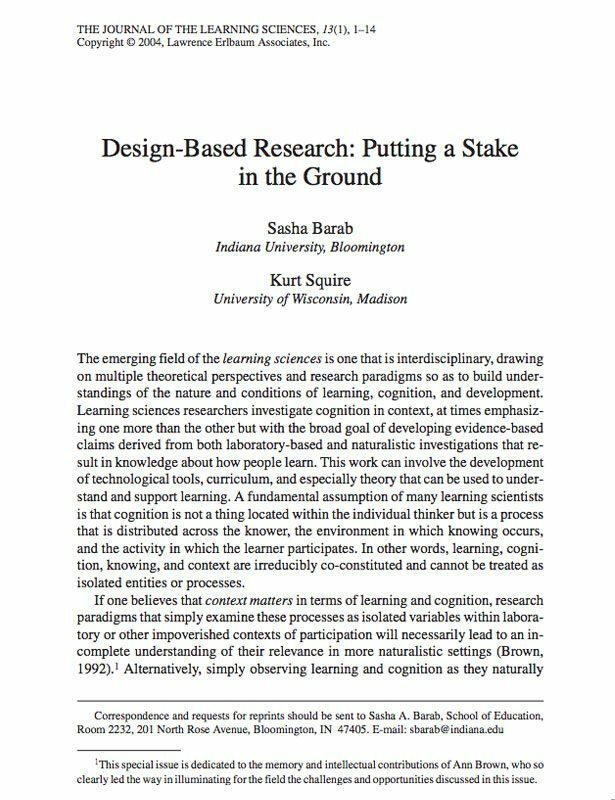 Learning sciences researchers investigate cognition in context, at times emphasizing one more than the other but with the broad goal of developing evidence-based claims derived from both laboratory-based and naturalistic investigations that result in knowledge about how people learn. This work can involve the development of technological tools, curriculum, and especially theory that can be used to understand and support learning. A fundamental assumption of many learning scientists is that cognition is not a thing located within the individual thinker but is a process that is distributed across the knower, the environment in which knowing occurs, and the activity in which the learner participates. In other words, learning, cognition, knowing, and context are irreducibly co-constituted and cannot be treated as isolated entities or processes. Copyright © 2004, Lawrence Erlbaum Associates, Inc.
Sasha Barab is a Professor in the Mary Lou Fulton Teachers College at Arizona State University, where he co-founded and serves as the Executive Director of the Center for Games and Impact. 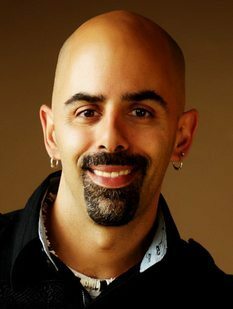 Dr. Barab is an internationally recognized Learning Scientist who holds the Pinnacle West Chair of Education, and who has researched, designed, and published extensively on the challenges and opportunities of using games for impact. © 2019 Sasha Barab. All Rights Reserved.